OK I know I am only 4 days into my new heath routine but this is so amazing that I had to post now. Before I started this routine I was taking between 100 and 120 units of insulin per day. This included 2 needles in the morning, one at lunch, one at dinner and one or two in the evening. That was 5-6 needles per day! Now on my new routine I am giving one needle in the morning – 26 units. 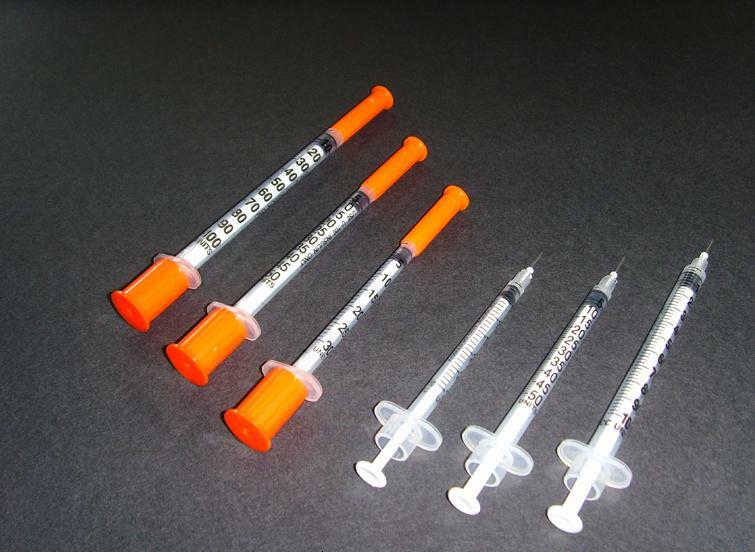 One needle in the evening – 26 units. THAT IS ALL!!! No other needles required throughout the day and my blood sugar is outstanding. Perhaps the most stable and best it has ever been. I am requiring NO fast acting insulin with my meals at all. To me this is amazing. I have never given less than 4 shots a day. I have also lost weight already (although I am not getting too worked up about that yet and will update at the one week mark).